So this story bears a little bit of introduction. We have a turkey. Having a turkey was not a plan of ours. She just sort of happened. 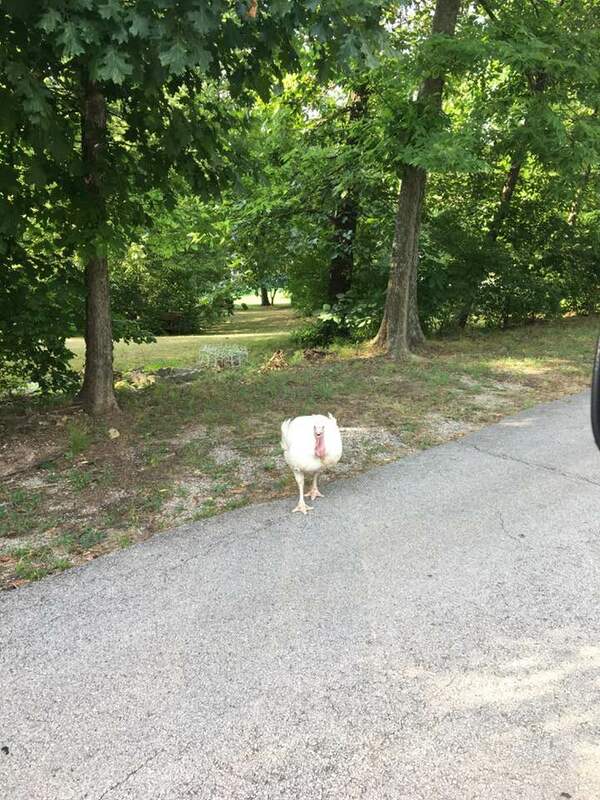 I was driving home from Dollar Tree one day and on the side of the road is a big white turkey. I assumed at first that she belonged to someone nearby so I took her home and put a message in our Local Lost and Found Pets page. Apparently, she had shown up a couple of weeks earlier and had been wandering the neighborhood. After I got a better look at her it seemed likely that she came from a big commercial farm because she had only half of a top beak and the last joint of her toes were clipped off. That's apparently how they know the difference between the girls and boys on the big farms. Our theory is that she somehow jumped off of one of the giant turkey trucks that drive through town to the processing plant. 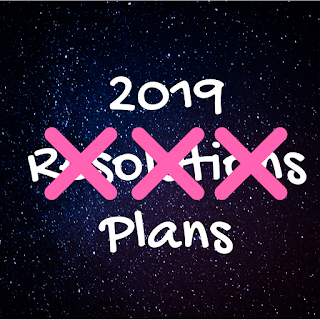 These are not resolutions because resolutions almost always fail. Let's call them plans instead. Spend Less Money Last year my resolution was to write down every single transaction in my budget. I succeeded in that, but I still spent way more money than I should have on food and random stuff. Action Plan: a. Weekly Grocery List: Yesterday, I made a weekly purchase list for groceries. b. Monthly Toiletries and House Supplies List: Yesterday, I made a VERY detailed supply list and did price comparisons between Grocery.Walmart.com (I HATE going into the store) and Amazon/Amazon Subscribe and Save. I discovered that a very large number of our household supplies and things are much cheaper when bought in large packs on Amazon Subscribe and Save. So I now have like 26 subscriptions. I had about 7 before. c. Stick to it That's the hardest part!